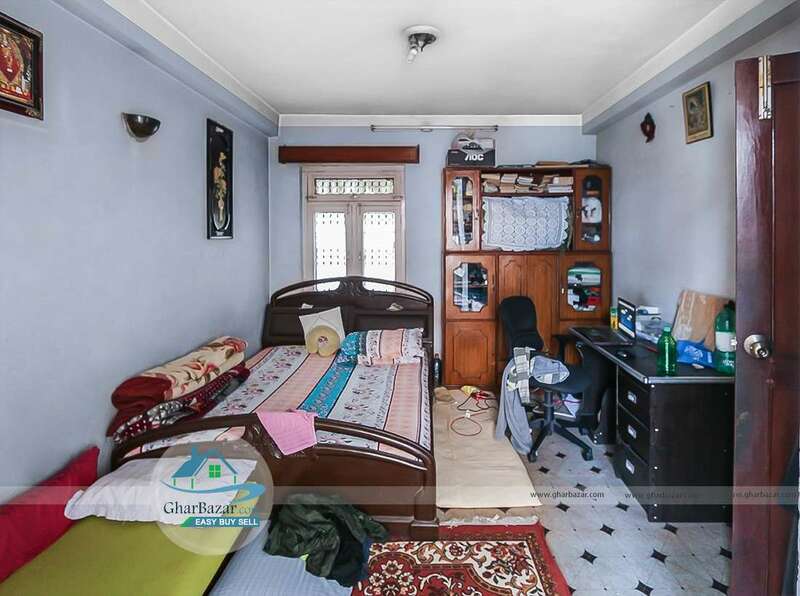 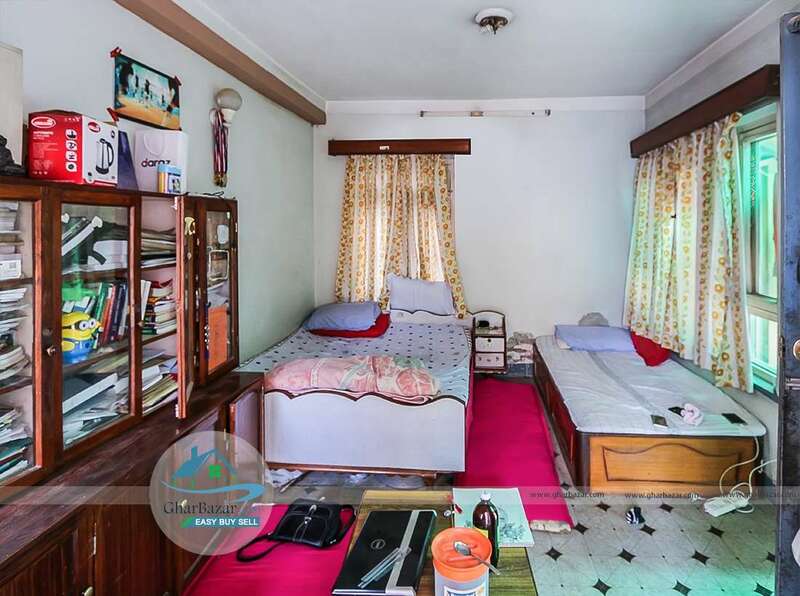 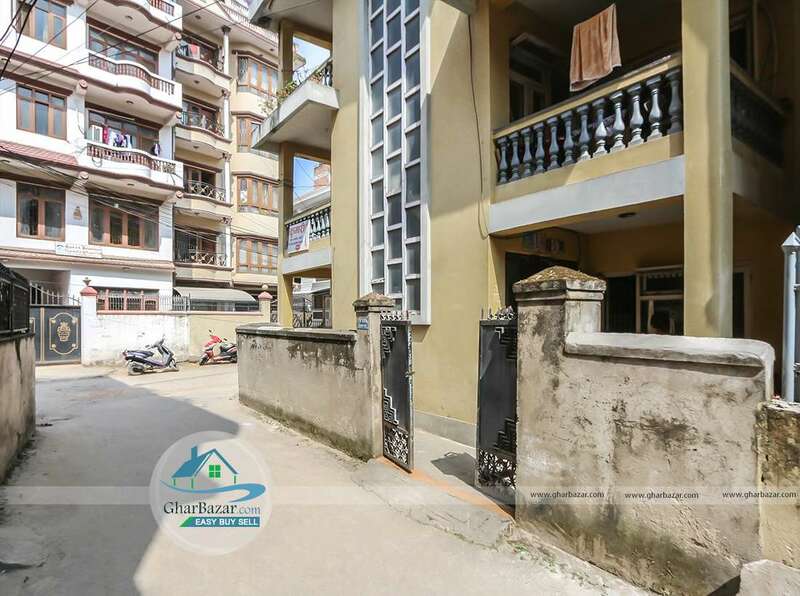 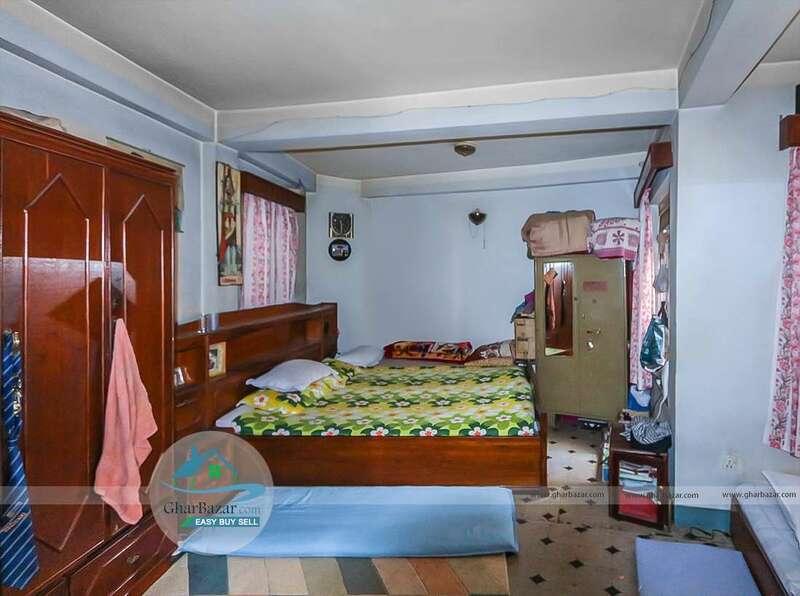 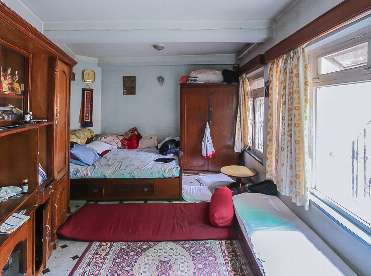 This 2.5 storied house is located at Nayabazar, near Gitanjali Chowk, Kathmandu. 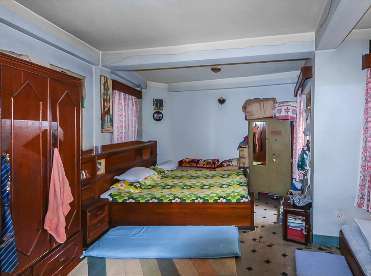 It is 300 meter from Sorakhutte Chok and has access road 13 ft. 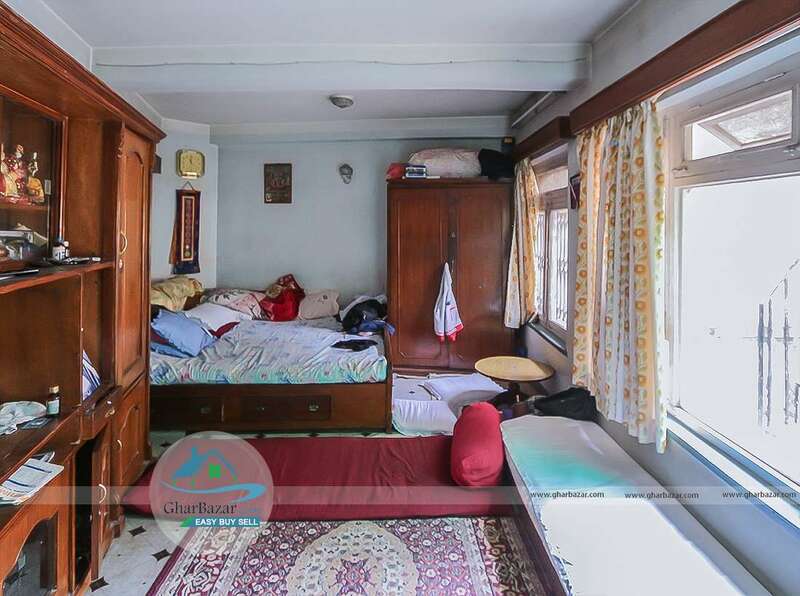 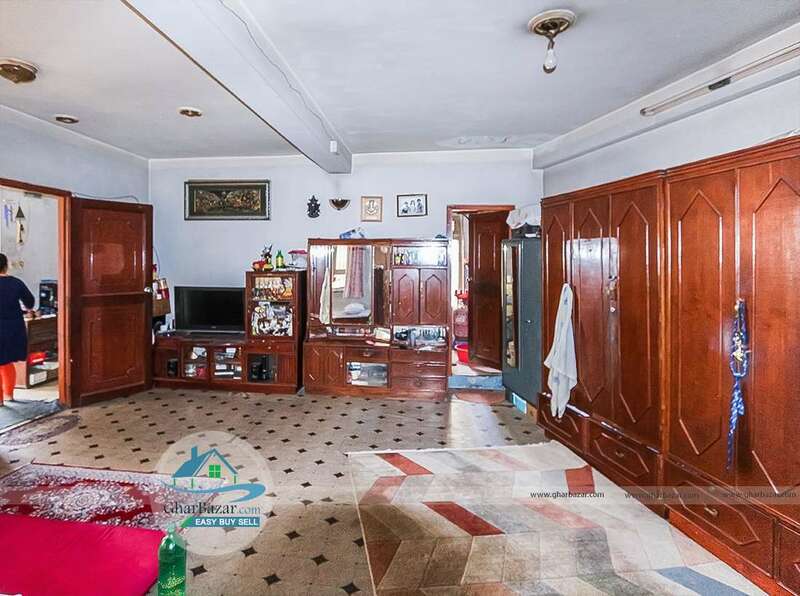 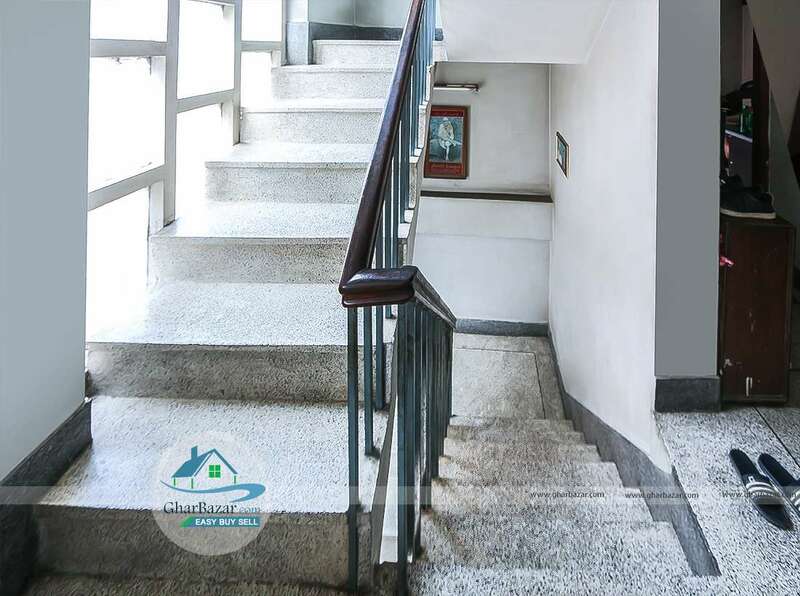 This house is built in area of 4 aana facing West and has 5 bedrooms, 3 bathrooms, 1 kitchen, 1 living rooms,1 garage and parking space for car and bikes. 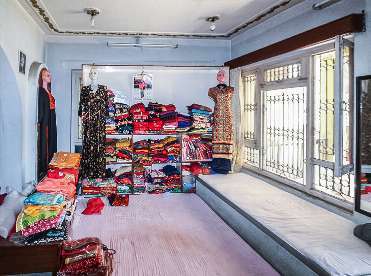 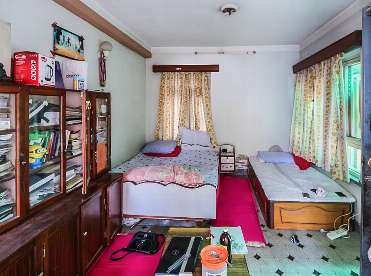 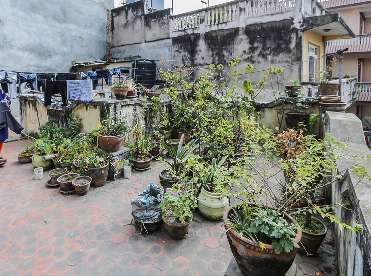 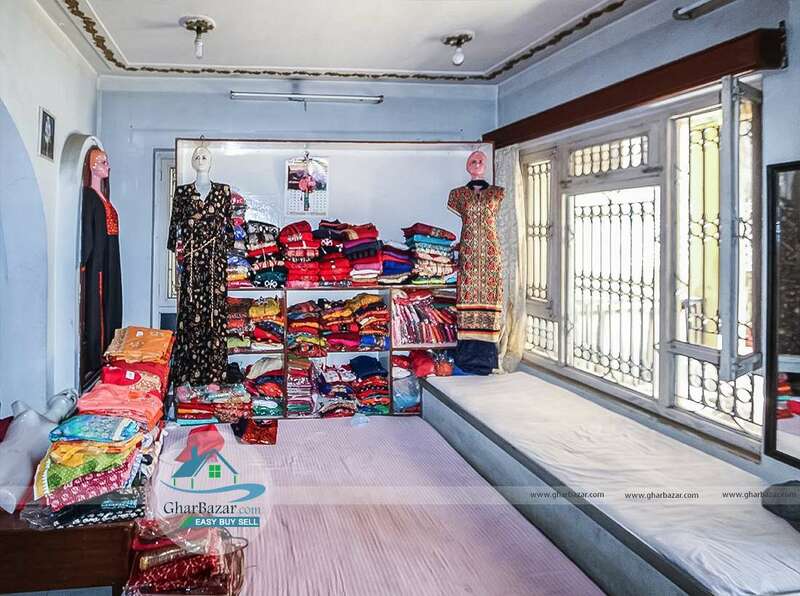 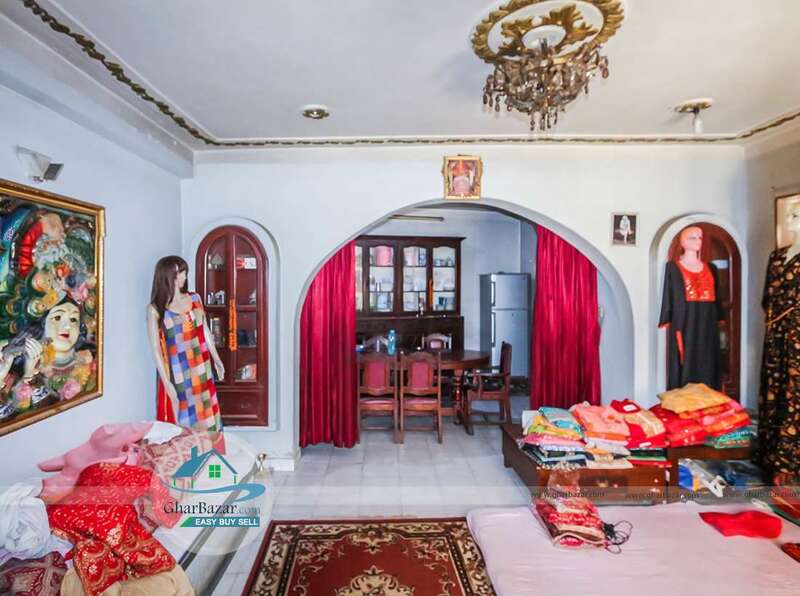 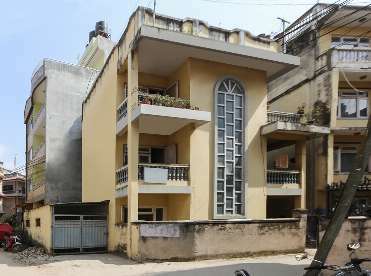 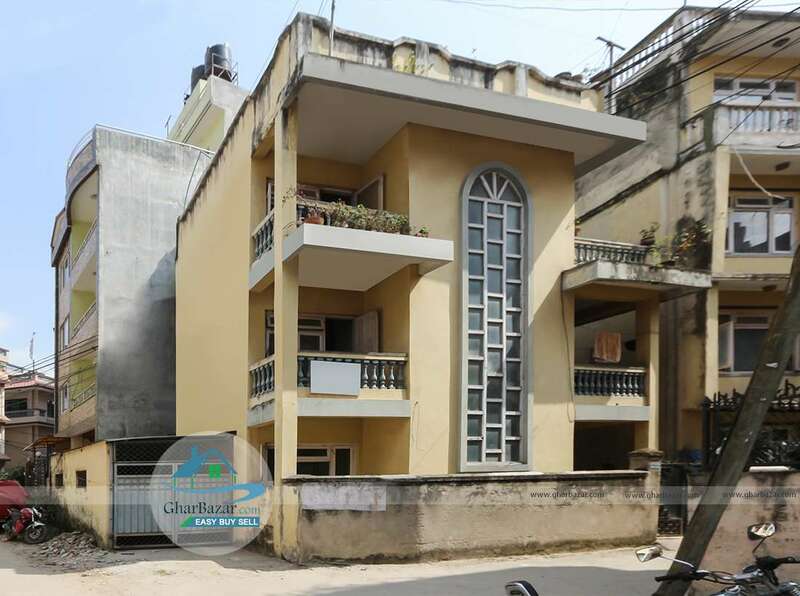 The selling price for this property is 2 crore 65 lakh.